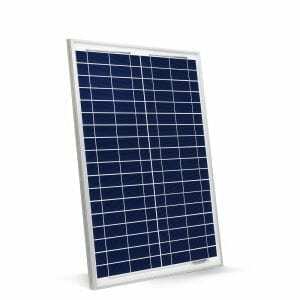 What is a PV Solar System? 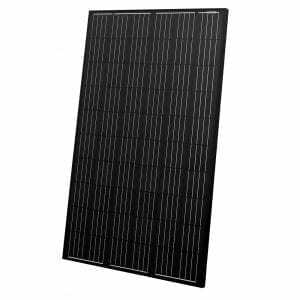 Eterbright thin-film CIGS (Copper, Indium, Gallium and Selenide) PV solar panels are exclusive to Sinetech. 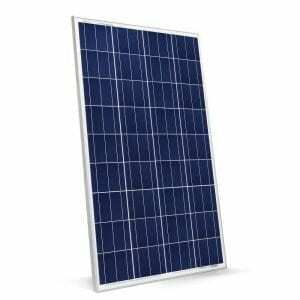 Compared to mono- and polycrystalline module, in the same environment and based on the same labeled power, CIGS solar modules are capable of generating additional electricity yield of as much as 26%! 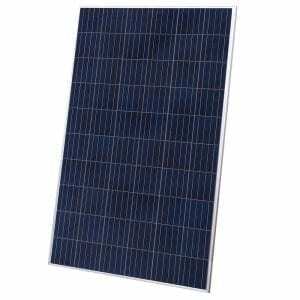 High quality solar panels designed for rooftop and off-grid applications. 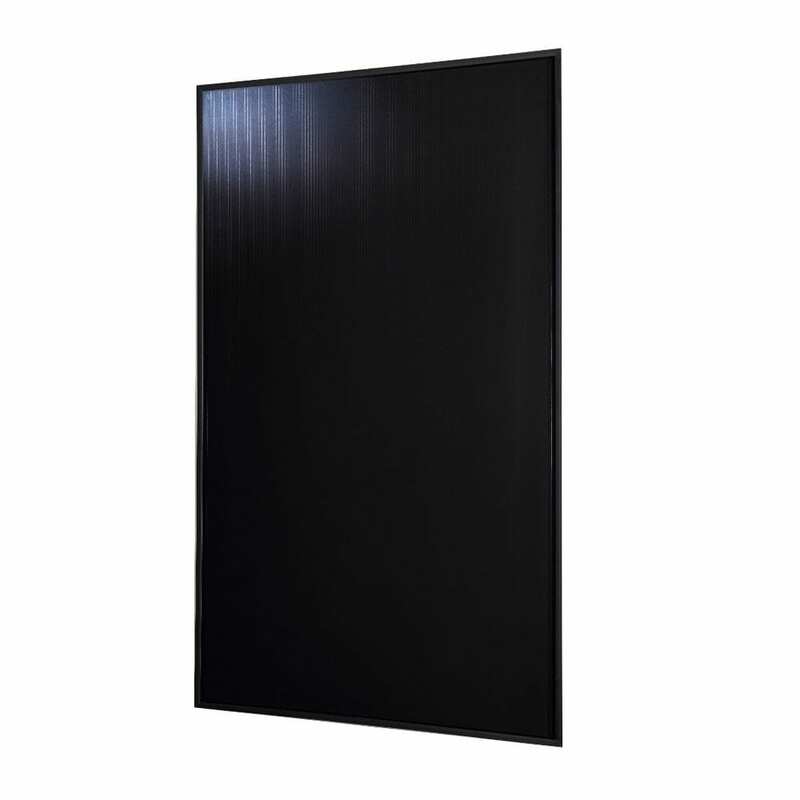 What is the difference between a UPS and an Inverter? Is your solar system working the way it should?